The most effective promotional product money can buy. 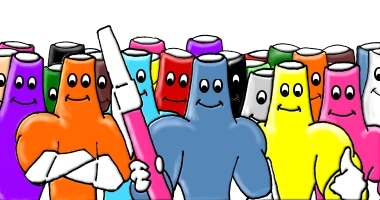 Create your order of Bent Pens here. Choose your Color Theme and Second Imprints. It's easy! Choose From Our Collection Of Popular Preset Color Themes. 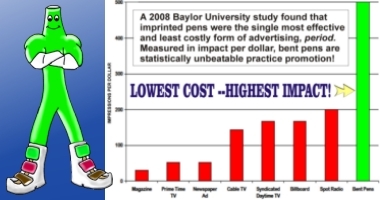 Bent Pens Are Statistically The Most Effective Promotion You Can Use. Enter The Free T-Shirt Contest! 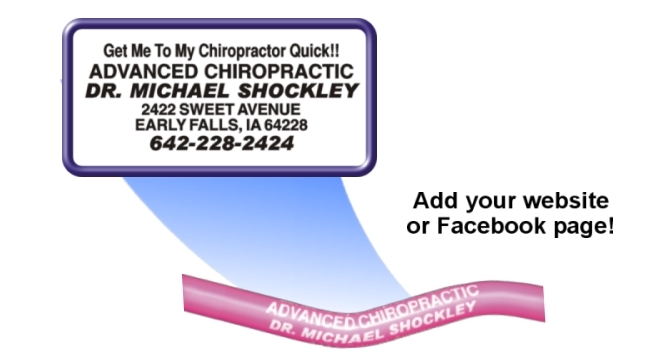 Enter your information to win a free Chiropractic T-Shirt! Enter your email to recieve our monthly newsletter. 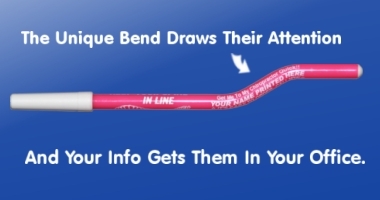 Hand your bent pens out at lay lectures, mall shows, health fairs, and spinal screenings. Before you know it, your name will be bouncing around the community creating all kinds of excitement and enthusiasm. 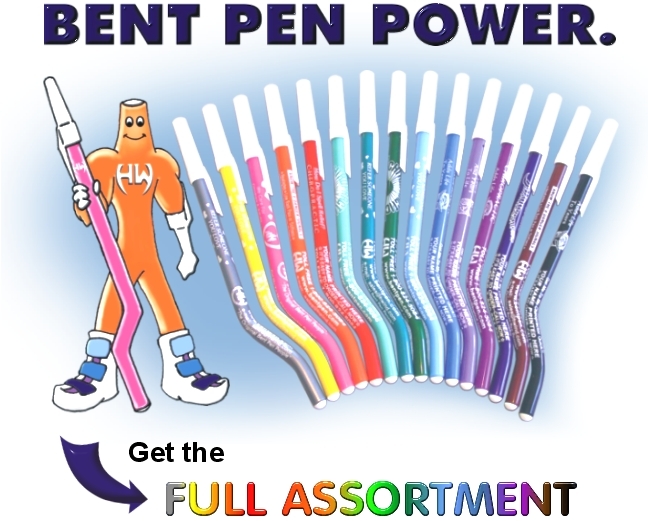 People love these pens -- it's a fact! Give them out at local events, or donate a bunch to your neighborhood schools. Drop off a bundle at your community’s welcome wagon, and automatically introduce yourself to every new family in the area. 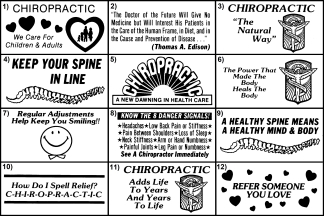 Include them in patient giveaway bags -- everyone in the neighborhood will ask for one! 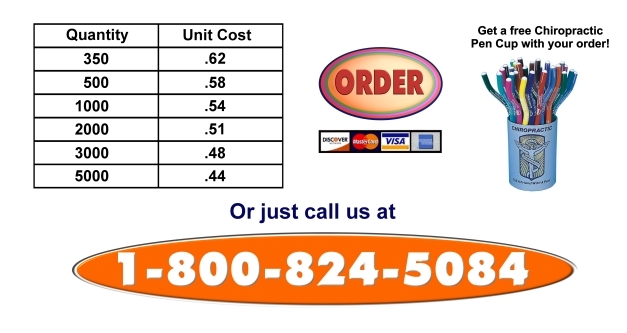 -- at a great price! Copyright 2013 Harold Walter Industries, Inc. All Rights Reserved.